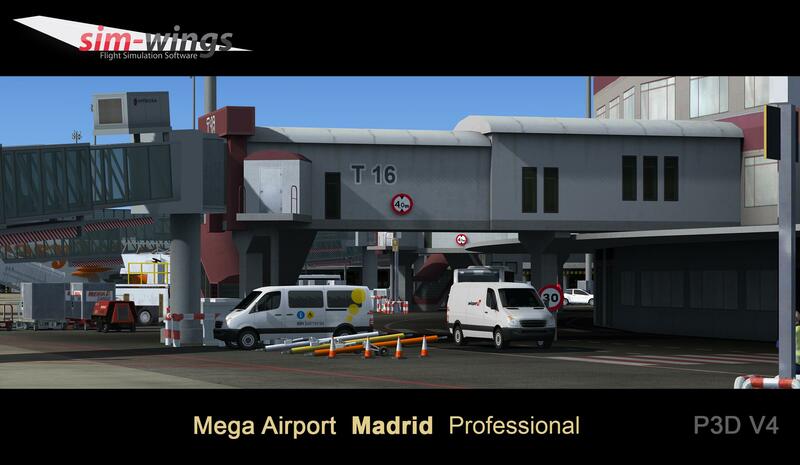 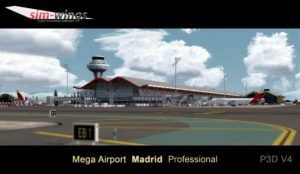 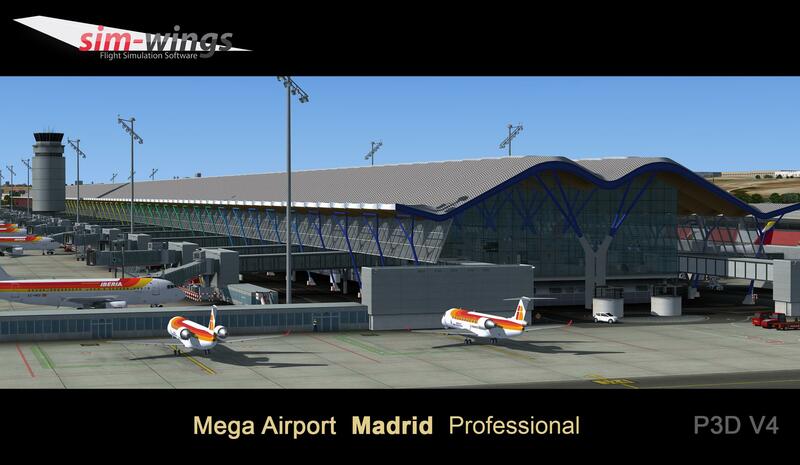 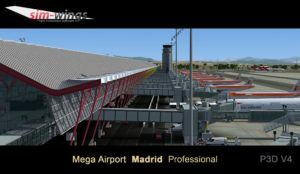 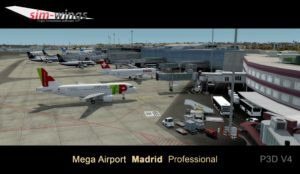 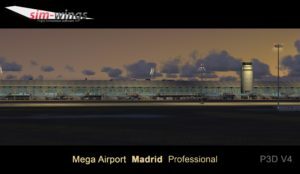 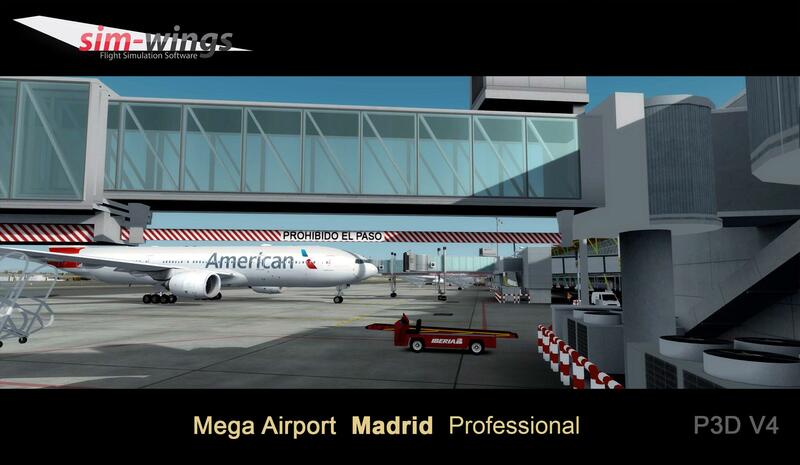 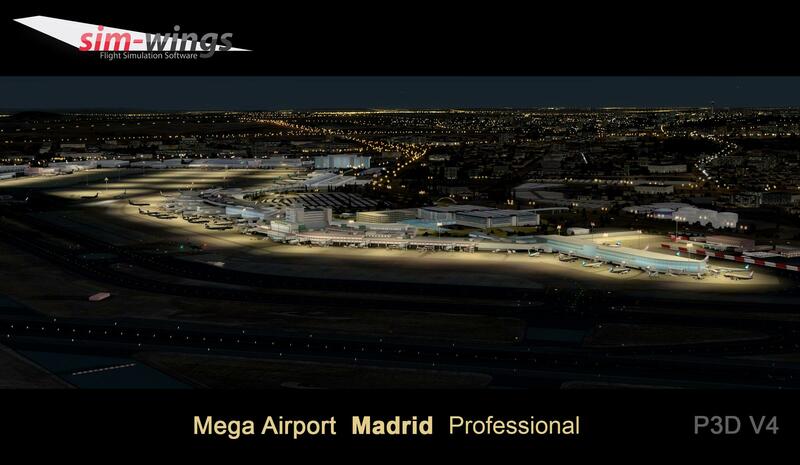 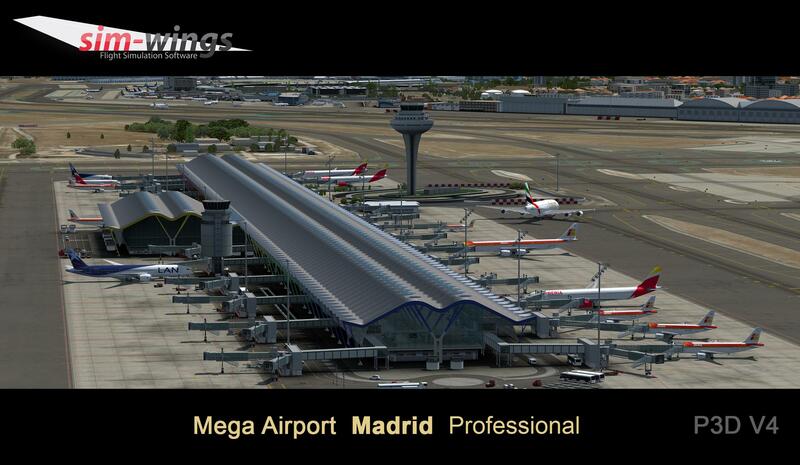 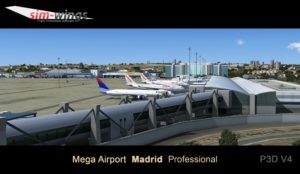 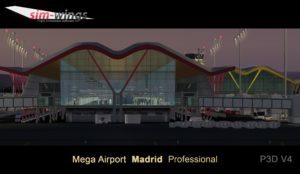 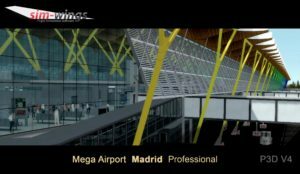 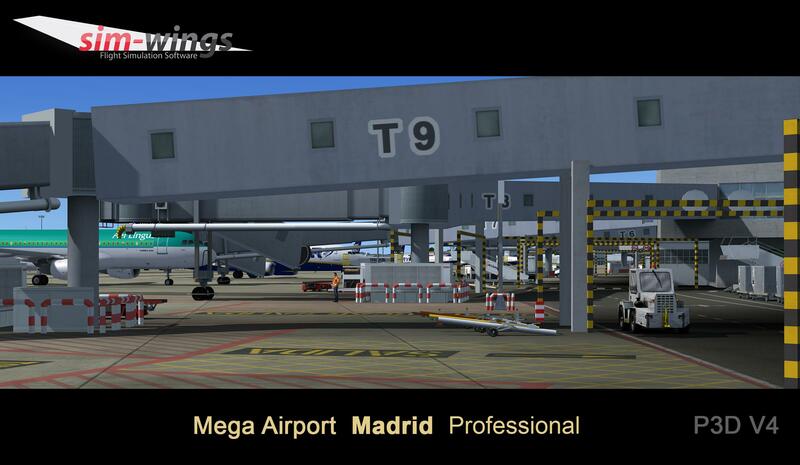 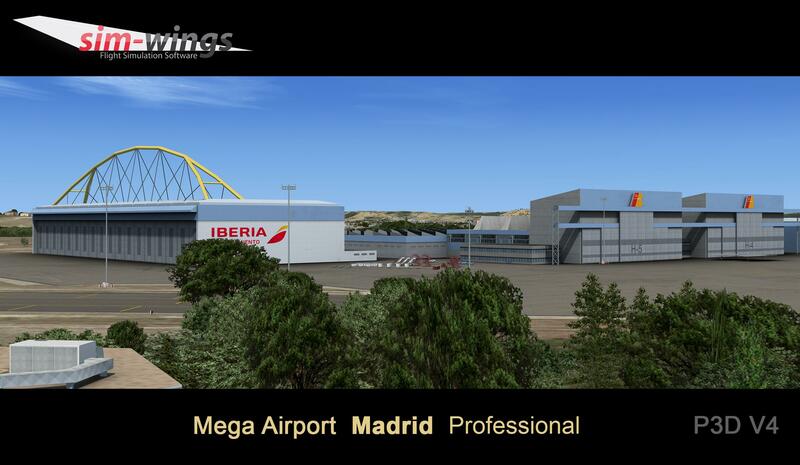 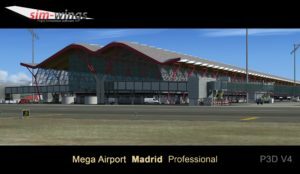 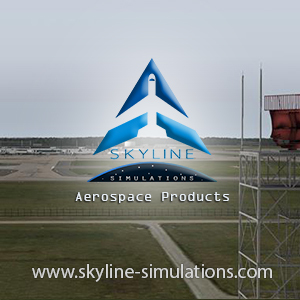 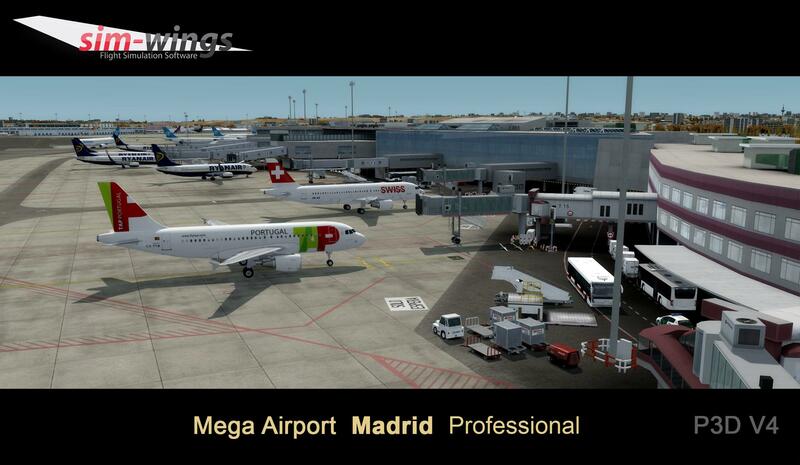 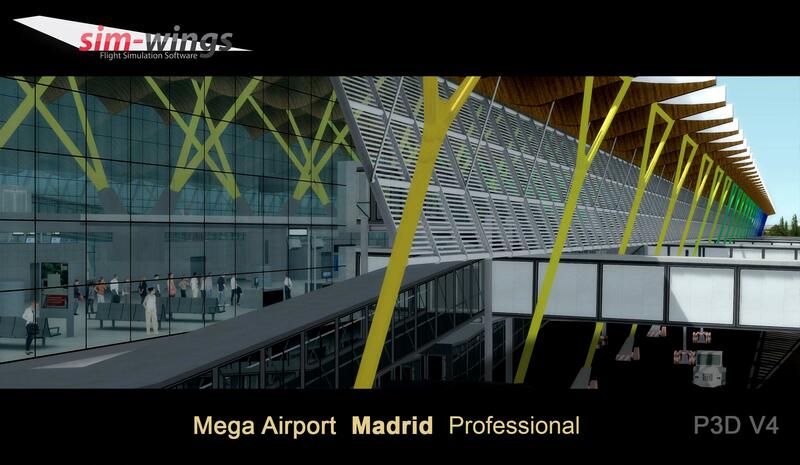 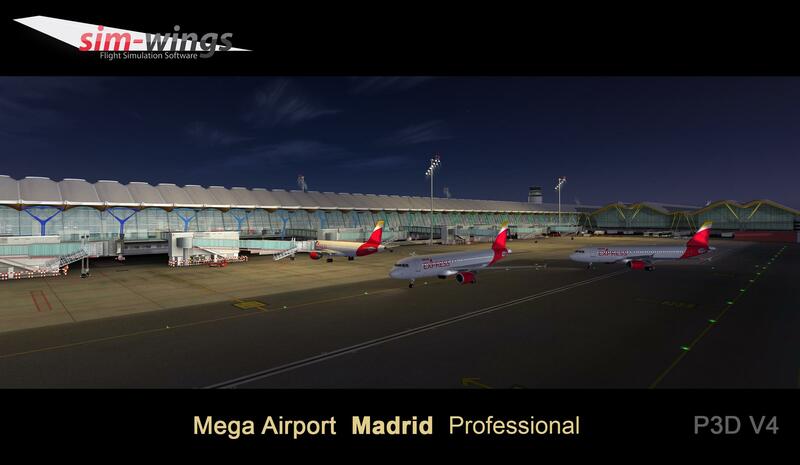 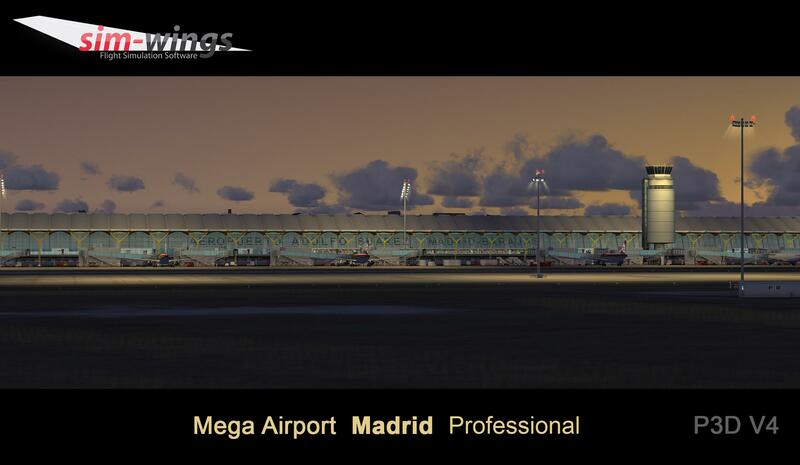 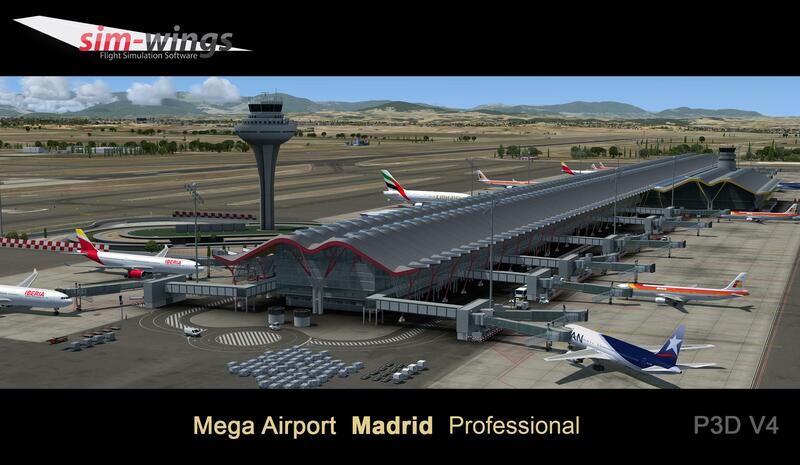 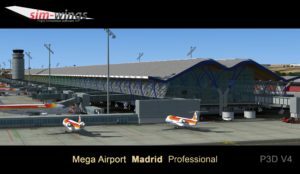 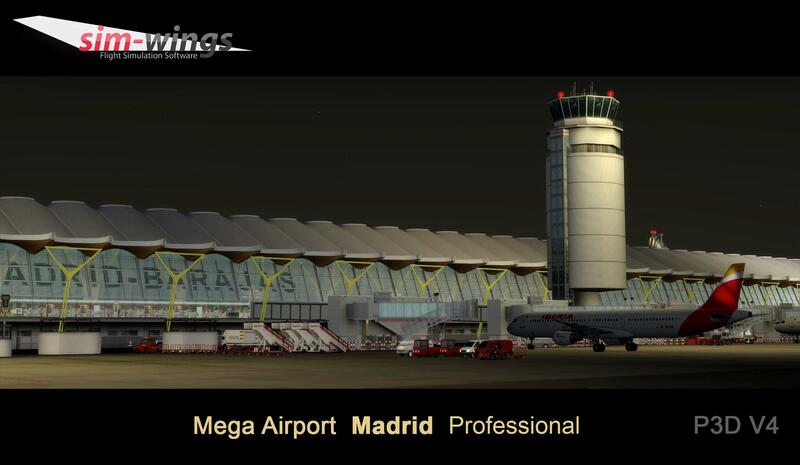 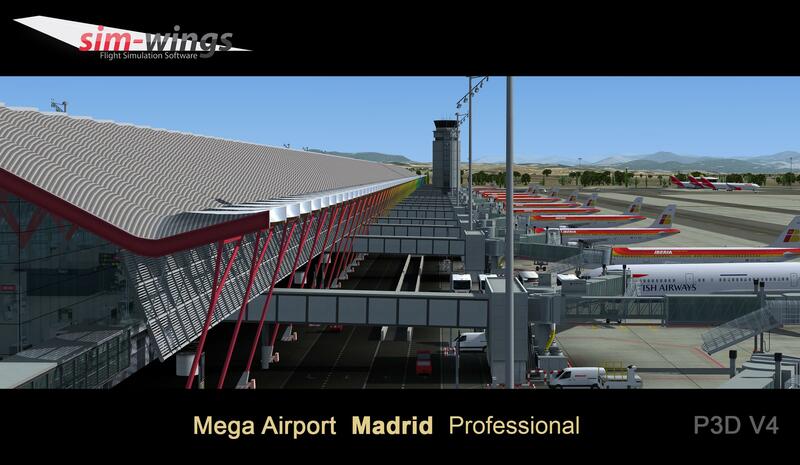 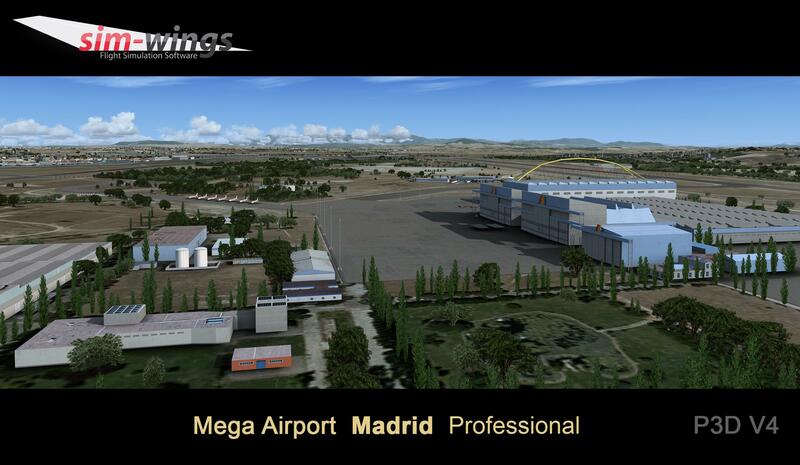 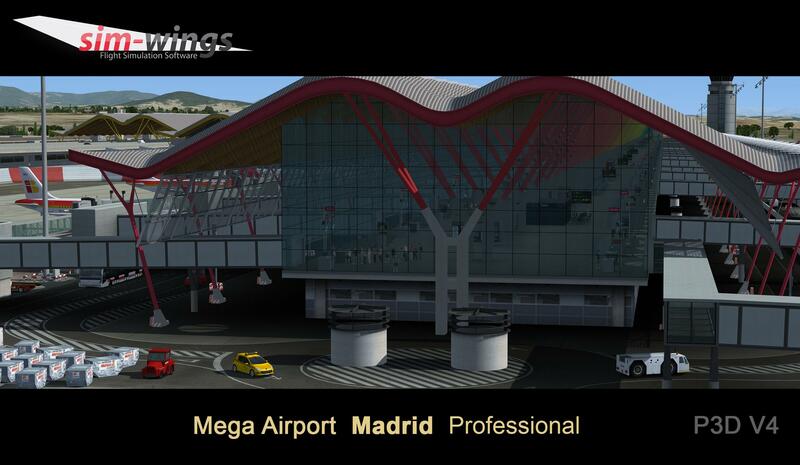 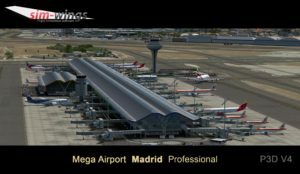 You are at:Home»Scenery»Aerosoft Mega Airport Madrid Professional Released! 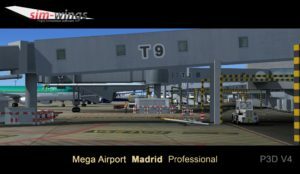 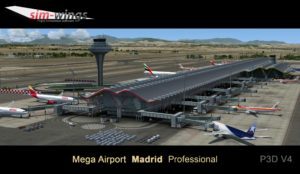 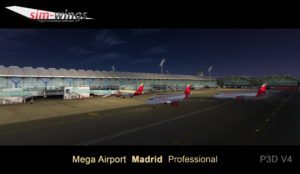 Aerosoft Mega Airport Madrid Professional Released! 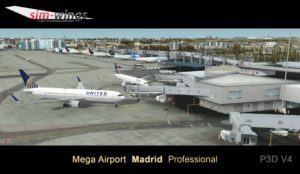 Aerosoft has today released their highly anticipated Mega Airport Professional scenery for Madrid Airport! 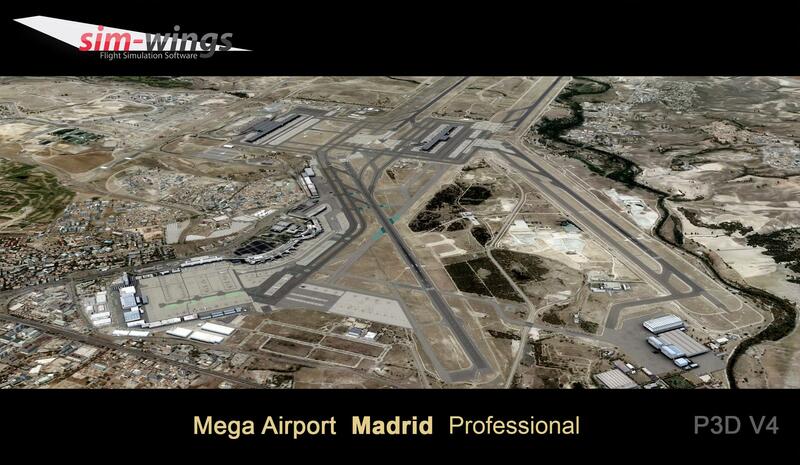 Developed by Sim-Wings, this scenery covers the airport of Madrid-Barajas along with aerial imagery for 400km² along with features such as: SODE jetways, Detailed ground markings, and detailed 3D models and animations. 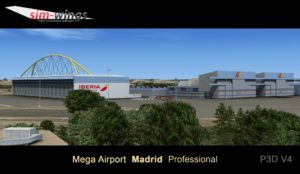 Previous ArticleCarenado DA62 G1000 Released! 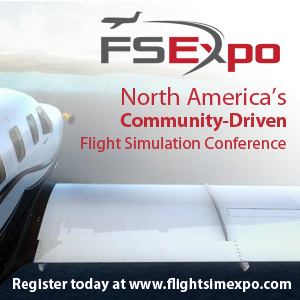 Next Article Vertex Flight Simulation Diamond DA62 For P3D V4!